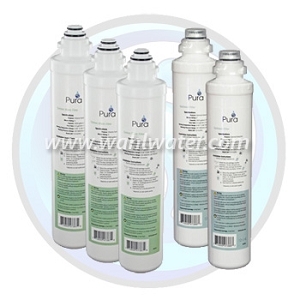 No heavy bottles to transport and you will never have to refill when the bottle is empty. 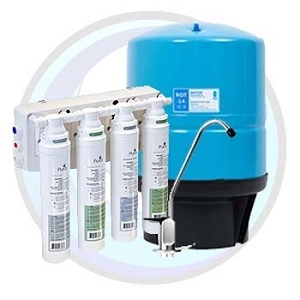 Reverse Osmosis Purified Drinking Water provides better tasting beverages, clearer ice cubes and removes contaminants such as chlorine, pesticides, herbicides, sodium, sediment and other chemicals. It helps to bring out the full flavour when making pastas, coffee, tea and soups. 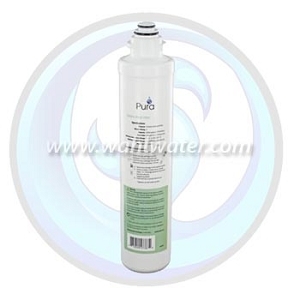 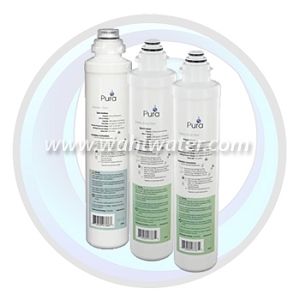 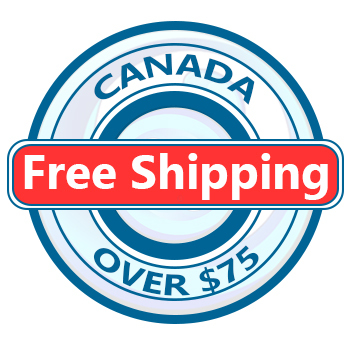 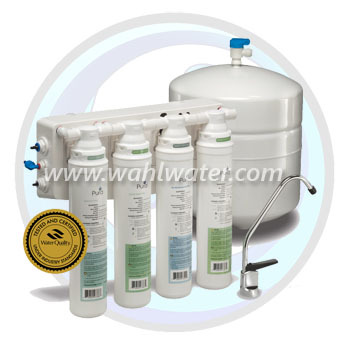 Manufacturer: Water Group Companies Inc.
Wahl Water assumes no responsibility for the proper operation of the Reverse Osmosis System due to water quality issues.